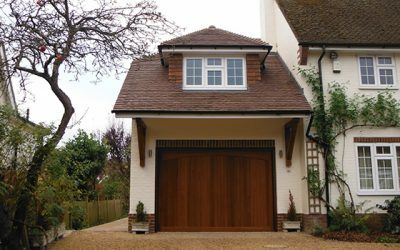 Oaks C&C will undertake all extension work including one or two storey extensions, garage conversions, loft conversions and conservatories. We provide a complete service from initial design and planning right through to completion of your chosen extension. 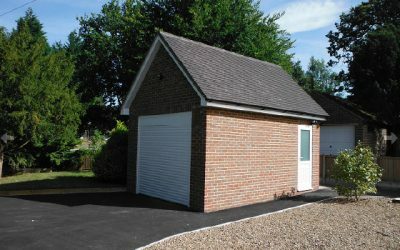 Our professional tradesmen have many years experience in their specific field and, working together, they will ensure your project is completed on time and within budget. 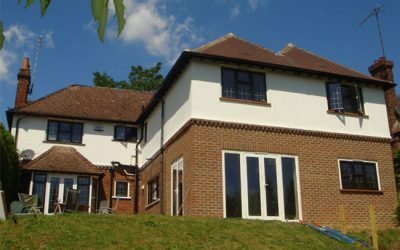 Oaks C&C will undertake all ranges of refurbishments in the Sevenoaks area, on any size of property, from minor maintenance repairs to full refurbishment projects. 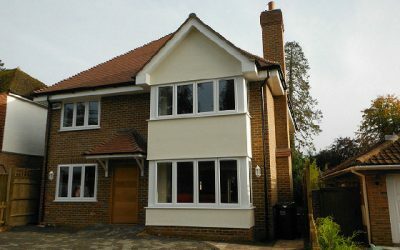 As a registered NHBC house builder Oaks C&C are able to undertake new build projects throughout the Sevenoaks area. We offer a full demolition to construction service for both commercial and domestic properties. Our skilled workforce use modern and traditional methods of construction on new builds depending on your requirements. Loft conversions are an ideal way to increase space in your property without taking up valuable outside space. 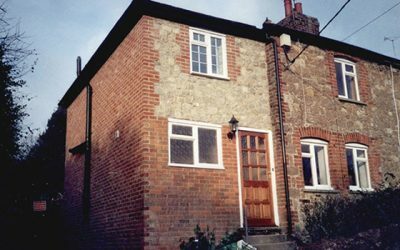 Oaks C&C have an experienced team to guide you through the complete loft conversion process from design to completion. First impressions count. Not only does this apply to people but also to the exterior of buildings as it is where visitors will get their first impression of the person or company they are visiting. 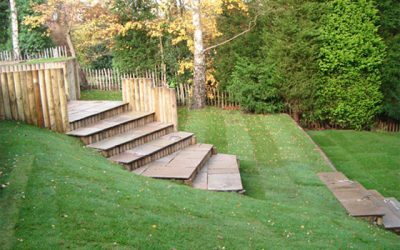 Oaks C&C have an experienced team of professional landscapers who are able to provide a wide range of landscape design ideas to enhance your building and the grounds it stands in. Our design portfolio includes many examples of modern, contemporary and traditional designs. DUMMY COPY text to be written, copy to fit in this space. Text to be written, copy to fit in this space. Text to be written, copy to fit in this space. Text to be written, copy to fit in this space. Text to be written, copy to fit in this space. Text to be written, copy to fit in this space. Text to be written, copy to fit in this space.